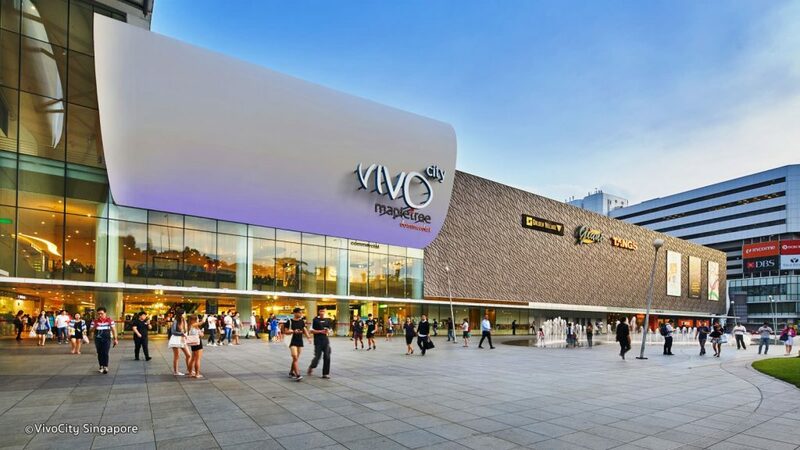 Shop your heart out in one of Singapore’s most breathtaking malls and shopping destinations, because shopping in Singapore isn’t just for the sake of satisfying your fashion cravings – it’s a one-of-a-kind experience that will enable you to live the Singaporean lifestyle for a few hours. When in Singapore, make sure to visit all of the below, for a taste of culture, shopping, architecture and so much more. 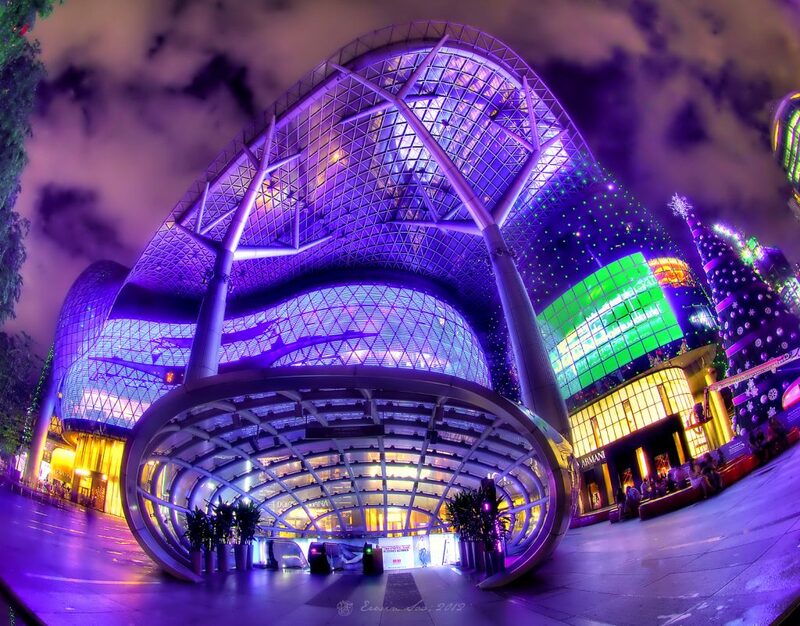 The very heart and soul of shopping in Singapore is the 2.2km strip of malls and boutiques – Orchard Road. This is a fusion of luxurious restaurants where you indulge in the most expensive delicacies and shop from world-famous, high-end brands and bargain local boutiques and affordable restaurants. Mix and match between the cheap and the expensive, but unless you’re an immortal shopper who has no needs for satisfying the basic human needs, you won’t be able to do it all in one day. 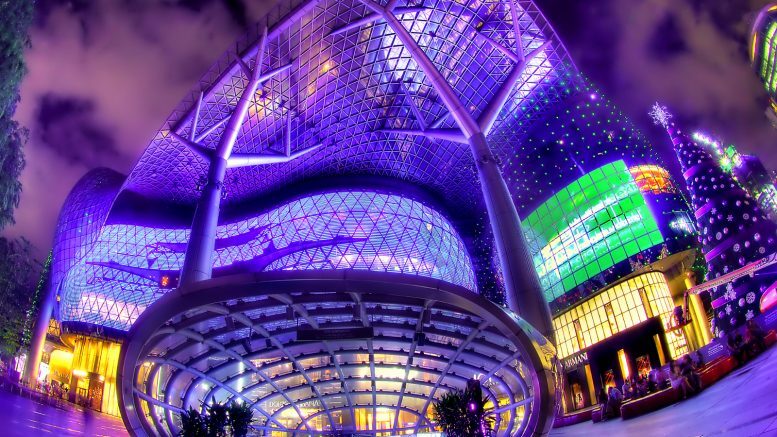 Don’t forget to visit the ION Orchard, a glistening shopping mall, that screams photo op. Good old retail therapy was never placed in such a chic and modern setting. You’ll get to feel like royalty walking down and window shopping through prestene clean and glistening windows, contemplating which cafe, boutique or restaurant to hit up next. There’s something for everyone, from a same day flower delivery to fashionable hang outs, and if you’re thinking it’s just another shopping mall, the fact that it has 15 cinema screens and a rooftop amphitheatre among other things, might change your mind. There’s no list that revolves around Singapore that doesn’t mentioned Marina Bay Sands, and not just for the shopping. It’s the history, the tradition, the architecture, design, shopping, dining…. everything. Everything about Marina Bay Sands is worth visiting. It’s the mecca of luxury labels, where you get to sign up for a personal shopping experience and get catered to like a queen or king. This is literally a world of its own, where you’ll enjoy coming even if you’re just looking to window shop. And if there already wasn’t a destination that caters to everyone taste, Sentosa HarbourFront would be the one destination that offers the complete package. It’s the ultimate shoppers heaven, where you get to start your day strolling and gazing, brunching and lunching in a luxurious setting, where there’s plenty to do, eat and drink. It’s home to some of Singapore’s biggest malls and most popular luxe boutiques, if that’s what your heart really desires. And last but not least, the Raffles City Shopping Centre is at first glance just any other shopping mall, but for locals and especially for tourists, it’s a mall with a seriously good location. Its proximity to Marina Bay and Clarke Quay makes it every tourists dream shopping place, and the variety won’t disappoint you either. You won’t feel hungry, tired, thirsty or bored at Raffles City Shopping Centre, and you won’t be too far away from other important places in Singapore. It’s like hitting so many birds with one stone! We could go on and on, and make this list exhaustingly long, but we won’t do that today. If you’re looking to visit shopping destinations whose names you always hear and where it would be a shame not to go, then follow this list and you’ll feel like you’ve already visited the entire Singapore. Be the first to comment on "5 Must Visit Shopping Destinations in Singapore"